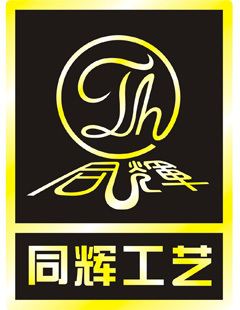 Shenzhen gift home Fair will be held in annual spring and autumn, and it has passed through the UFI (Global Exhibition Industry Association) certification in 2005. 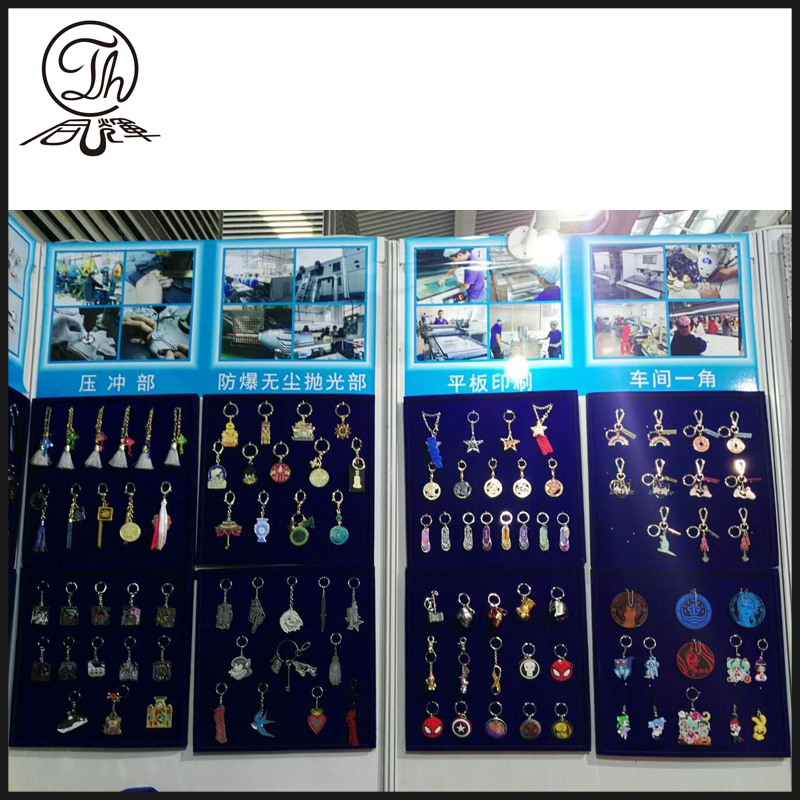 At present, each exhibition attracts more than 3,000 brand enterprises and over 16 million people at home and abroad buyers to visit. 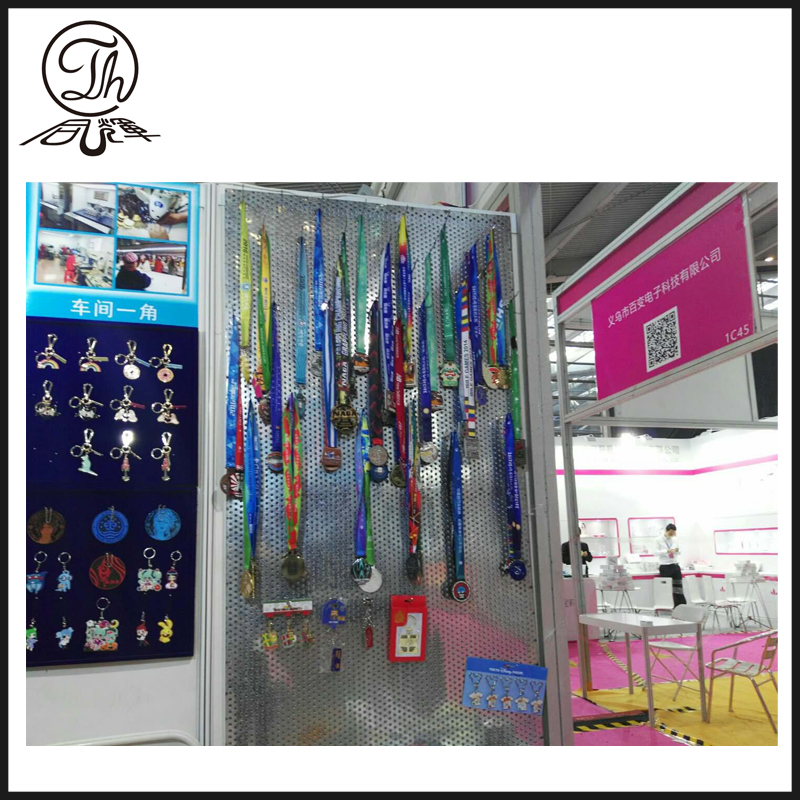 High-quality products and professional services in Fair also attract the brand enterprises to attend competitely. 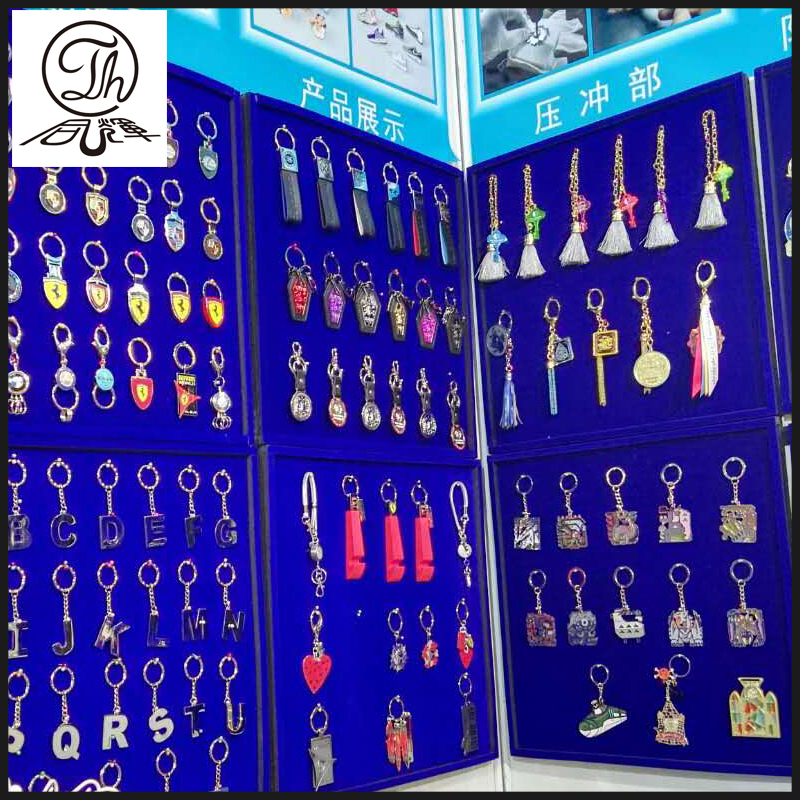 Our company showed the latest products this time,and customers got a deep impression by our advanced technology and high quality products. During the exhibition, the representatives of our company had a frank talking with our old and new customers,they had introduced our company's development to them. which enhanced mutual friendship and trust between all of us.